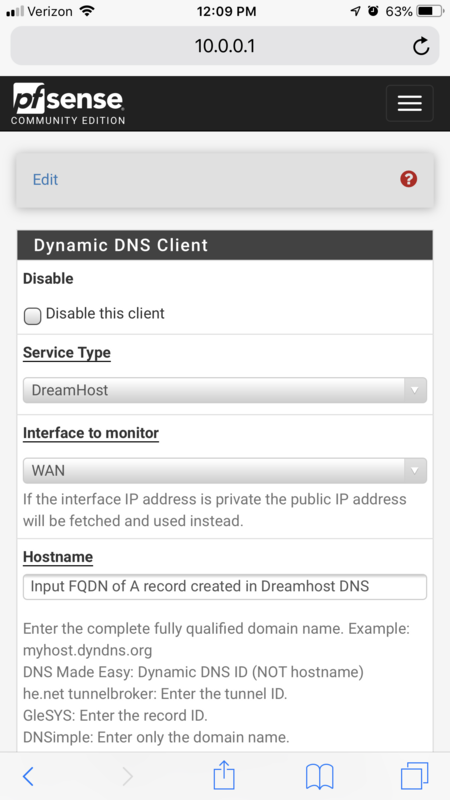 First, create the host A record in the Dreamhost DNS Control Panel. 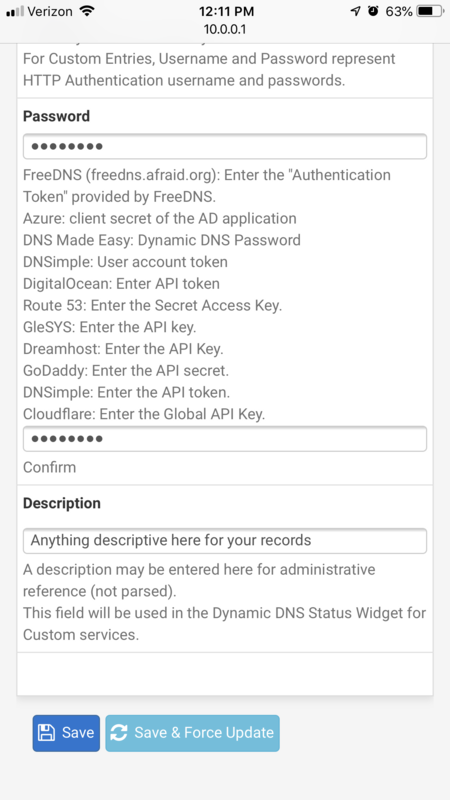 Create an API key with DNS updates only. 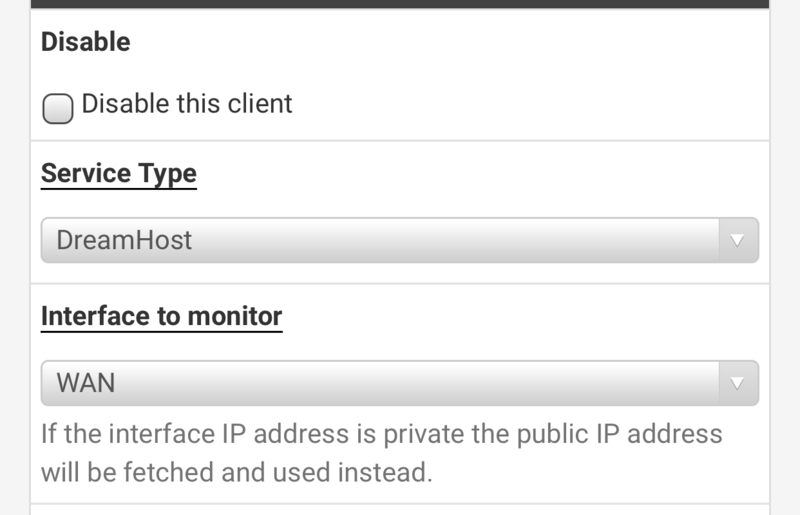 If completed correctly, the status screen on the next page will show a green public IP address. 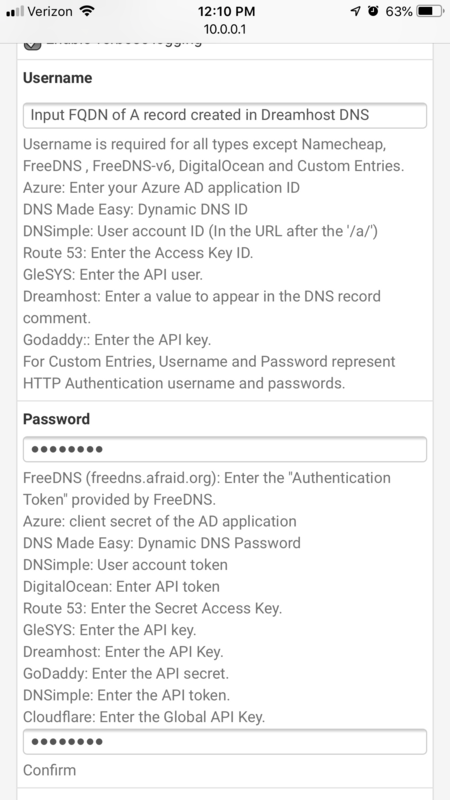 It may be necessary to adjust the internal DNS to reflect the internal address of the FQDN. This will be covered in a separate post.